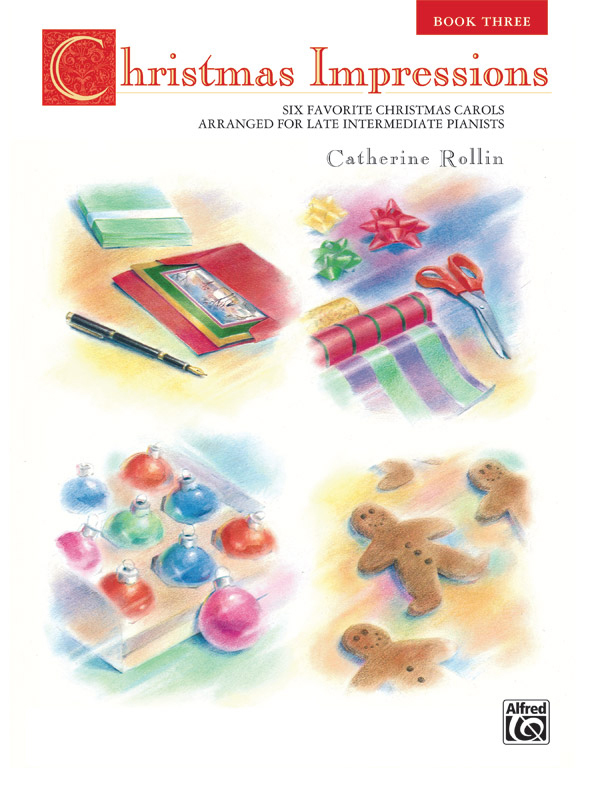 * This charming collection of sophisticated, late intermediate Christmas arrangements by Catherine Rollin will delight and inspire teenage and adult piano students. * Similar in style to Catherine Rollin's Preludes for Piano, these rewarding selections sound more difficult than they actually are. * Titles: Ave Maria, God Rest Ye Merry Gentlemen, Hallelujah!, Hark! The Herald Angels Sing, The Holly and the Ivy, We Three Kings of Orient Are.